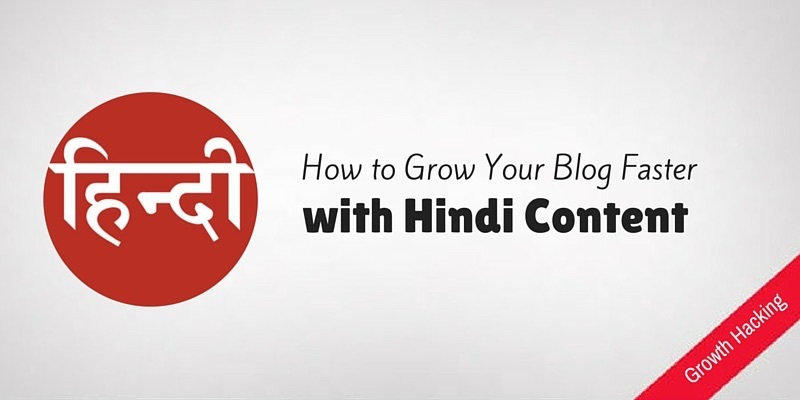 Blogging in Hindi is real and is growing with staggering 94% year on year growth. I remember when I started blogging in 2007, one of my friends asked me whether we can do Hindi blogging as there would be many people who don’t understand English or would be willing to read in Hindi. I told them Hindi blogging isn’t profitable. It’s tough to blog in Hindi and it’s even tougher to Monetise it because there wouldn’t be too many advertisers. In March, I attended a meet-up organised by Google Adsense team, I wasn’t expecting too much info but I decided to attend it anyway. As expected the event wasn’t too great on unique information and was more of a sales pitch from some certified Google partners. But one thing that that happened in the event which really got me thinking. There were too many Publishers who were Hindi bloggers, I also interacted with one of the bloggers who run a popular Hindi blog called Acchilkhabar.com. Gopal Mishra, the guy who runs AchhiKhabar, told me he gets over 3 million pageviews per month on his blog. And my jaw literally dropped. Not because it isn’t possible to get that many page views. It’s because I had always ignored the possibility of creating content in Hindi yet there is someone who is going beyond the English content blogs. 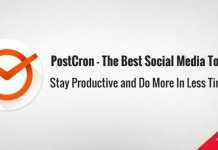 There were many more Publishers whose blogs are in hindi and their visitors were in millions. The Adsense meet up also had a session exclusively for hindi bloggers, that how hindi blogging is on the rise and some stats where shared that showed a promising future for hindi blogging. Gopal’s blog AchhiKhabar.com is not a news site, as I believed when I heard the domain name for the first time. Gopal told me it’s more of a motivational blog that has short stores and quotes translated into Hindi from English. 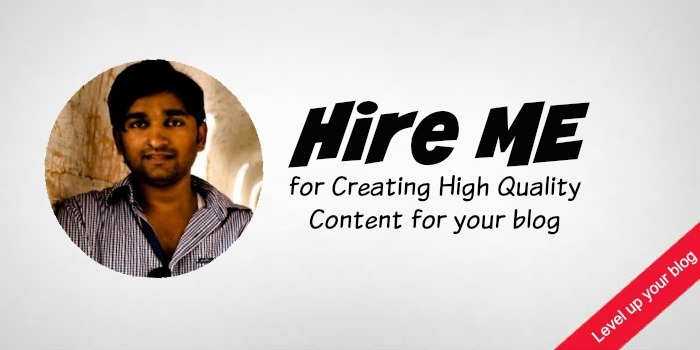 A job which isn’t as easy as it sounds but gives visitors who are looking for content in Hindi. Gopal left his job in Delhi and came back to his hometown in Gorakhpur where he lives with his parents and takes care of them along with publishing a new post every other day. This is what we call blogging in a true sense. 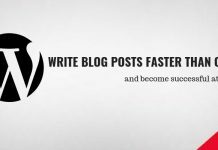 Blogging that gives you the ability to live the life you want to and Hindi blogging is making it possible. When I reached back home, I was too excited to learn more about Hindi blogging and how every Hindi blog is doing. I’ve spent over a month analysing lots of Hindi blogs, looking at their growth rate their pattern of making posts etc. What I’ve understood from my research is that it’s still the beginning for Hindi content. For context, it’s similar to the English blogging in 2007, when there were too many one-man blogs and they didn’t need multiple blog posts a day, a dozen updates on social media channel. And you get ranked for what you write in just a day or two. 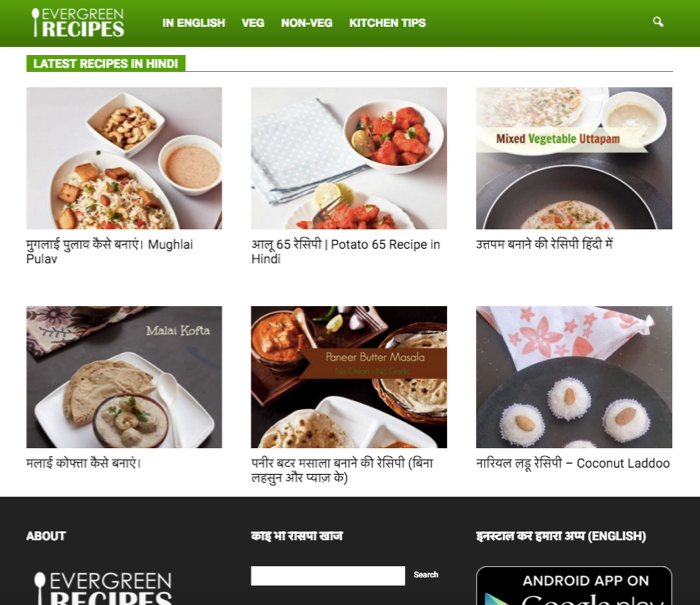 And I can say this not because I’ve analysed a bunch of websites but I actually went ahead and created a Hindi version of our food blog, hindi.evergreenrecipes.com. The existing posts from evergreenrecipes.com translated manually into Hindi and published on hindi.evergreenrecipes.com start getting visitors from Google in just one day. It really does feel like it is 2007. The Hindi version was so much in demand from the day we started our food blog (in 2012) but I was stupid enough not to work on it. 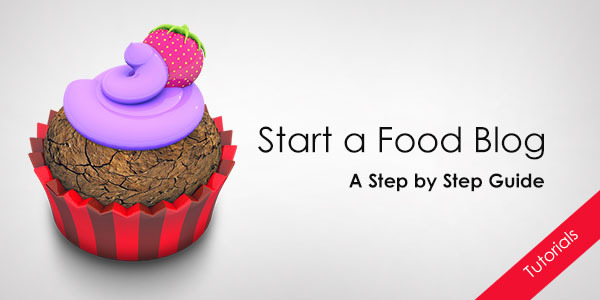 Had I created a Hindi version of the food blog, it would have been getting millions of visitors. Because, our closest competitor has a Hindi version of their blog (which I was aware of very well, but didn’t bother to act, stupid me) which gets 5 to 6 million pageviews every month. This is simply mind blowing. 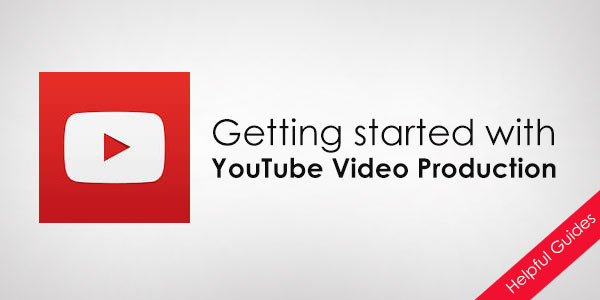 Hindi content is on the rise. With the increase in sales of smartphones and increase in Internet penetration, more people are joining the internet, and the majority of them are coming from small towns where Hindi is their preferred language. 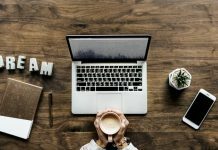 There are quite a few ways to create a Hindi version of your blog and the one you should choose depends on the type of blog you run and the type of flexibility you want. 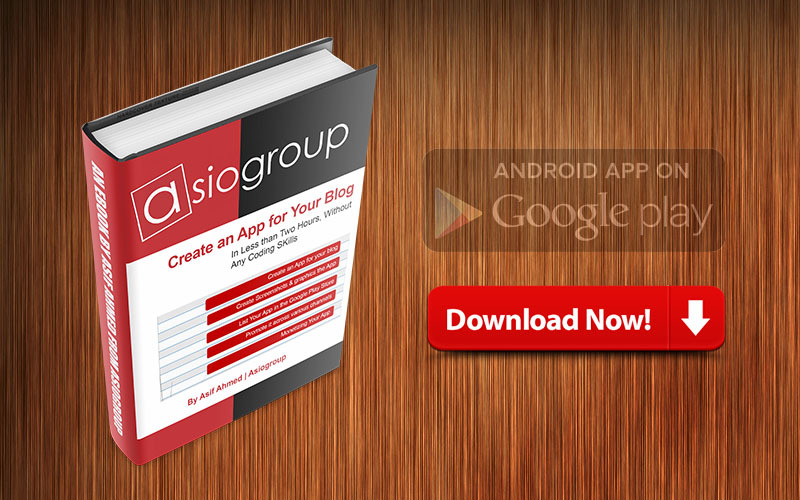 You have three choices to create a local language blog. 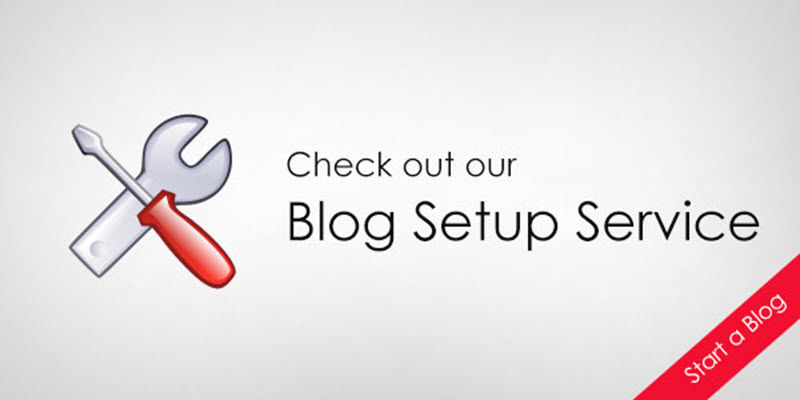 If you want to create a local language blog that is different from your current blogs, the treatment is going to be the same as a newly installed blog on a new domain name. 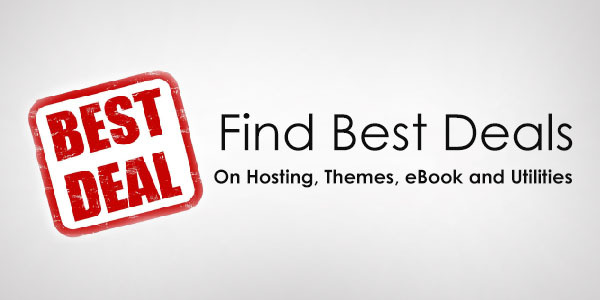 You can also use a Top Level Domain like a .com or .net. 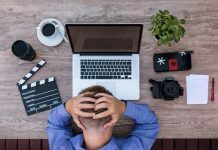 If you are looking to simply create a version of your blog in local language, it’s going to be little easier as you already have got content that needs to be translated. I think translating is easer than creating content from scratch. For this approach, you can create a WordPress Multisite which is easier to manage and makes life easy and hassle free to manage different WordPress installation, you can check out the guide to create WordPress Multisite. Make sure you are subscribed to our newsletter so that you don’t miss the next post. Ya you are right but we will try to this. Right dear i am also running a hindi/hinglish blog, and there are many more who also making good money from his hinglish or hindi blog. Sir i also try to write in Hindi blog. You are right sir. But we will trying this. And thank you again for sharing this post. 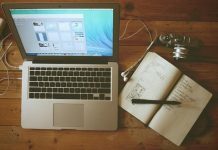 after reading this post one year before i was started my first blog http://www.hindishortstories.com and i was thankful to you and your article.